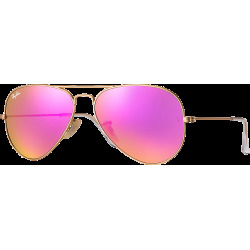 Ray-Ban Outdoorsman sunglasses add even more character to a shape as iconic as the Original Aviator Sunglasses. 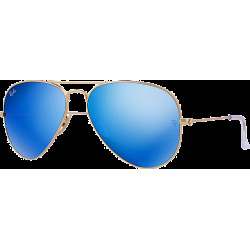 Ray-Ban Outdoorsman sunglasses add even more character to a shape as iconic as the Original Aviator Sunglasses. 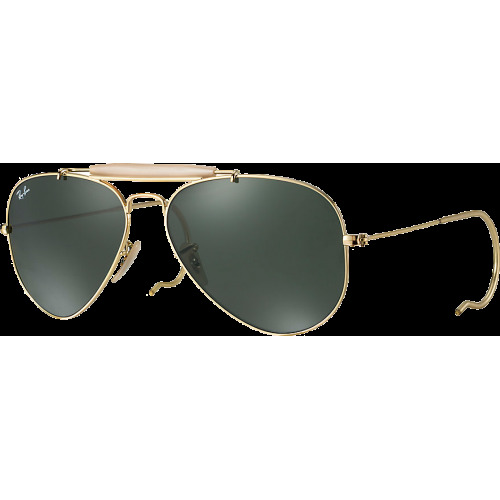 The Ray-Ban Outdoorsman RB3030 features an enhanced brow bar, crystal lenses, and cable temples for a more secure fit. Outdoorsman sunglasses are a bold take on a timeless style and great for the outdoors.